When Tillak was merely a twinkle in our eyes, our commitment to the environment, to advocacy and conservation, and to responsible manufacturing had already been made clear - these core concepts were the catalysts that led to Tillak's creation. Since our very inception we have been committed to these principles, whether it was allocating what had been referred to by some as an "ungodly amount of our revenue" toward partnerships and campaigns with non-profit organizations, or spending months with our manufacturing partners figuring out how to incorporate the most environmentally friendly materials and processes, or making the move entirely away from single-use plastic packaging and toward post-consumer recycled packaging with minimal, water-based dyes. When Tillak was merely a twinkle in our eyes, our commitment to the environment, to advocacy and conservation, and to responsible manufacturing had already been made clear - these core concepts were the catalysts that led to Tillak's creation. Needless to say, we've been hard at work nearly every day to ensure that we adhere to our mission to "create innovative, affordable and durable outdoor products, constantly strive to minimize our impact, and utilize our platform to facilitate environmental awareness, contribute toward conservation efforts, and advocate for outdoor recreation." In B Lab® - the nonprofit organization that developed the certification and standards for Certified B Corporations - we found an organization with a parallel mission, and a rigorous system for identifying and qualifying our efforts. B Lab® helped us to develop new manufacturing and packaging standards, establish new company policies, and allowed us the platform to collaborate with fellow companies that share our values. We quickly found that with the B Corp™ logo displayed on our products and on our website, we could most effectively tell our customers that we have worked our asses off to attain a rigorous standard of social and environmental performance, accountability, and transparency. We think that that is important, and we hope that you do too. In B Lab® - the nonprofit organization that developed the certification and standards for Certified B Corporations - we found an organization with a parallel mission, and a rigorous system for identifying and qualifying our efforts. The B Corp™ logo signifies many things, but above all it certifies that business is being utilized as a force for good; to meet or exceed the stringent parameters B Lab® has set forth regarding social and environmental performance, accountability, and transparency. Certified B Corporations must also integrate B Lab® commitments to stakeholders as well as into company governing and legal documents. Individually, Certified B Corporations meet the highest standards of verified social and environmental responsibility, public and operational transparency, and legal accountability, and aspire to use the power of markets to solve social and environmental problems. It took us nearly six months to complete the B Lab® B Impact Assessment, during which time it was readily made evident the areas in which we were excelling, as well as the areas in which we had room for improvement. We found tremendous value in the latter, as the process brought to light the things that we could improve upon, and provided an avenue for establishing new goals, new policies and new strategies as a new business. Through our assessment we learned a massive amount, and the possibilities for responsible growth now seem limitless. We completed our B Lab® Impact Assessment in August of 2018, after only one year of operating as a business, and are extremely excited to announce that Tillak is both a certified B Corp™ as well as a legally recognized Benefit corporation. At the beginning we were founded as a Benefit corporation, primarily to ensure that our mission was a legal component of our business. In doing so we can guarantee that regardless of who calls the shots here at Tillak (owners, board of directors, shareholders, etc) our commitment to the environment, toward advocacy, and producing responsibly made products will always hold fast. 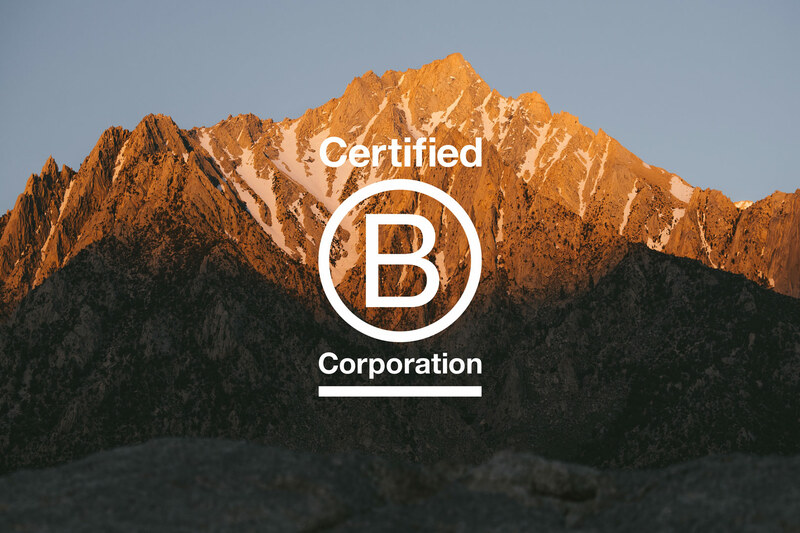 Our B Corp™ certification is a verified commitment to continuously work toward minimizing our impact on the environment, to address the welfare of our workers and the community, to give back to conservation efforts, to advocate for responsible outdoor recreation, and to do so in a regimented and transparent manner. The end goal of the process is to allow you - our customer - to make a well informed decision when choosing to purchase products from us. Becoming a Certified B Corporation® was just the beginning. Year after year we will leverage the B Lab® Impact Assessment as a tool not only to consistently improve our score, but to continue to identify areas where we can improve as a business, not only to achieve the standards set forth by B Lab® but to continue to fulfill the commitments set forth in our mission. 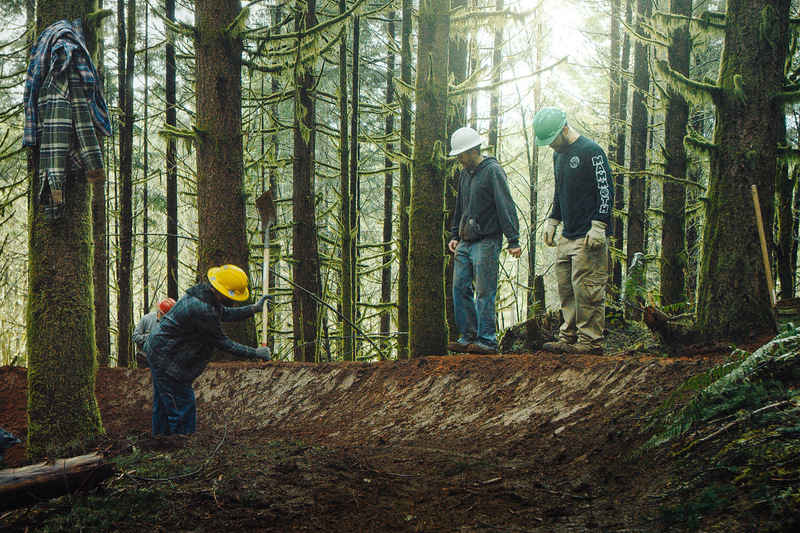 Through our endeavor to grow responsibly and adhere to our core values and principles, we hope to set a new precedent in the outdoor industry; one that prioritizes giving back to the hard working organizations and places that the industry relies upon, while also prioritizing efforts to minimize operational impacts on the environment and adhere to socially responsible business practices. 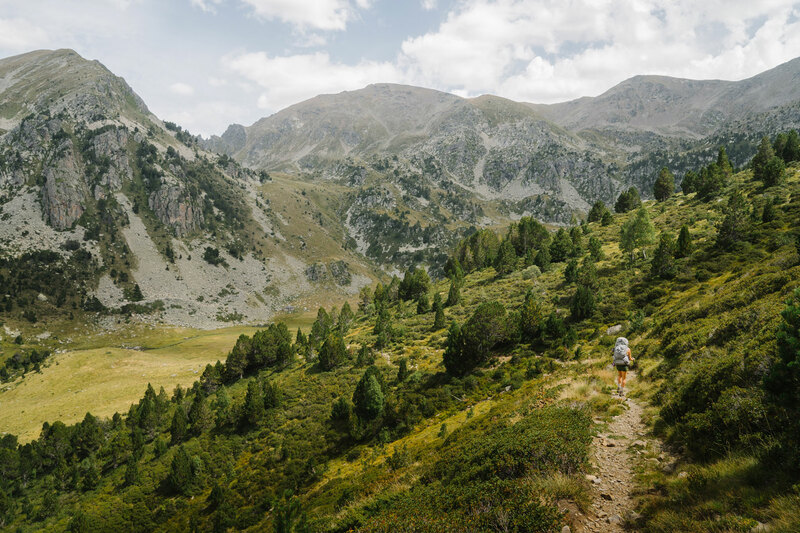 Through our endeavor to grow responsibly and adhere to our core values and principles, we hope to set a new precedent in the outdoor industry. While we may be small, and relatively new, we are growing and we aim to do it with the knowledge and awareness that our new B Corp™ certification has provided us. We truly thank you for reading this and being a part of our story, and hope that you follow with us as we prepare to embark on the exciting chapters that lie ahead!